Whimsy Wood The Magic Of Creativity! Fabulous quote by Albert Einstein ? To be able to create something from nothing, as folks may see the work of authors, artists and actors for example, is indeed a joyous and marvellous thing. 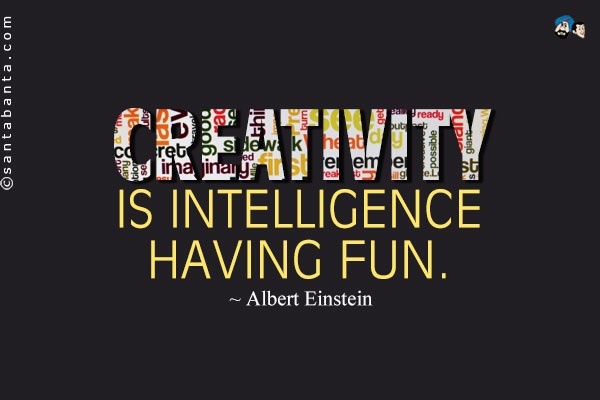 However, creativity isn’t just this. It is also the ability to ‘think outside the box’, see something from an entirely unique perspective, or make connections where it didn’t seem possible. Now that is the true magic of creativity ? Talking of magic, you’re in with a treat! ? One of the main characters in the second set of books in my ‘Whimsy Wood’ children’s series, is indeed rather skilled in the ‘magic department’. 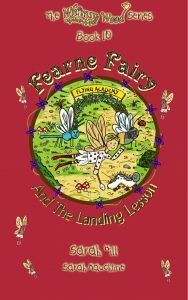 Oh yes, for she is none other than ‘Fearne Fairy’! ? Now please don’t start yawning at this point. She is not, I repeat NOT like other fairies you may have met. She, like the rest of us, has flaws. Two rather tricky flaws in fact, that she has to contend with as you will discover in books 8-14. Now, before I go (and get on with my own ‘Whimsy Wood’ creativity!) I’ll leave you with a rather fabulous recipe, or ‘spell’ for this marvellous, magical thing, to practise with! Wishing you all a wonderfully whimsical weekend ? Creativity is the cousin of passion, and passion, the fuel of action.